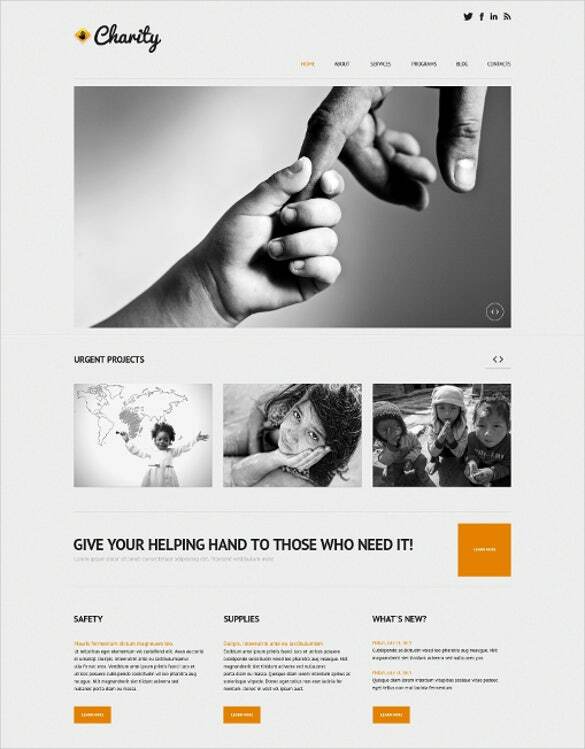 There are many websites intended to help people through donations and other contributions. 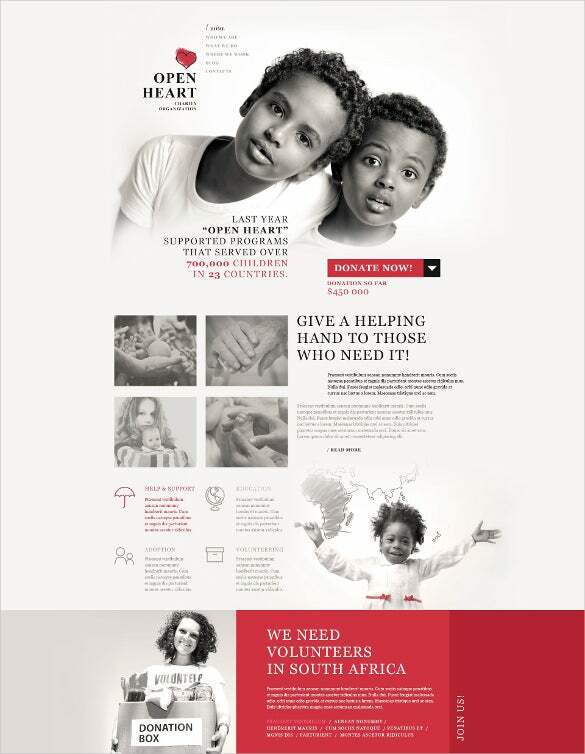 If you are running a charity work then you will need to create a website or even a blog, which lets audiences understand your work and efforts. 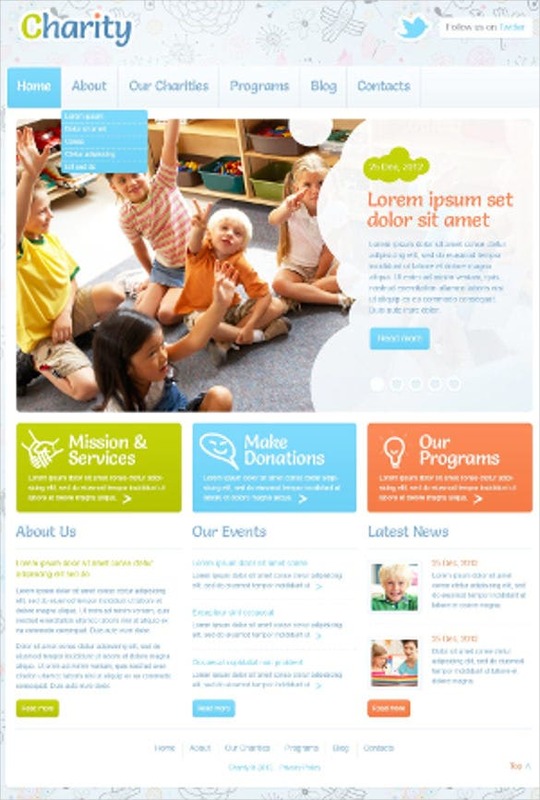 The charity WordPress themes can help in starting and promoting charity projects.You May also Visit Charity PSD Themes. 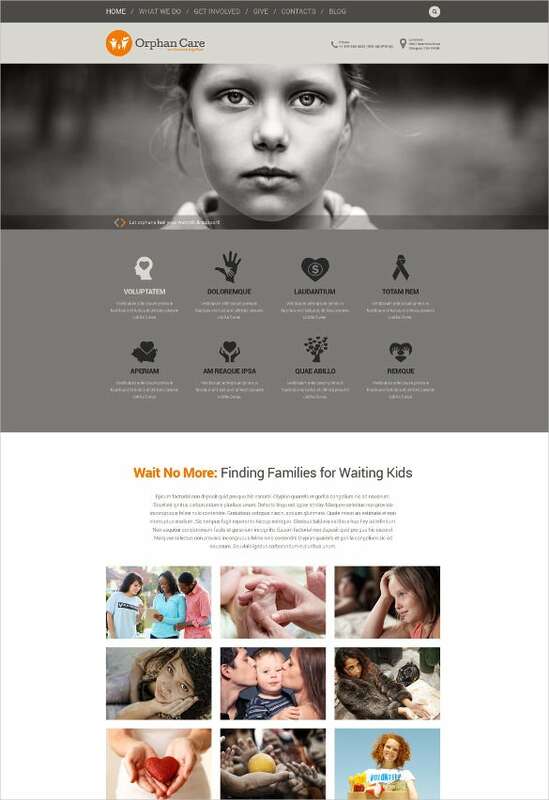 Today, there are so many fundraising websites and these are based on charity themes. In these websites, the users can be able to manage their campaigns and also get payment through different getaways. 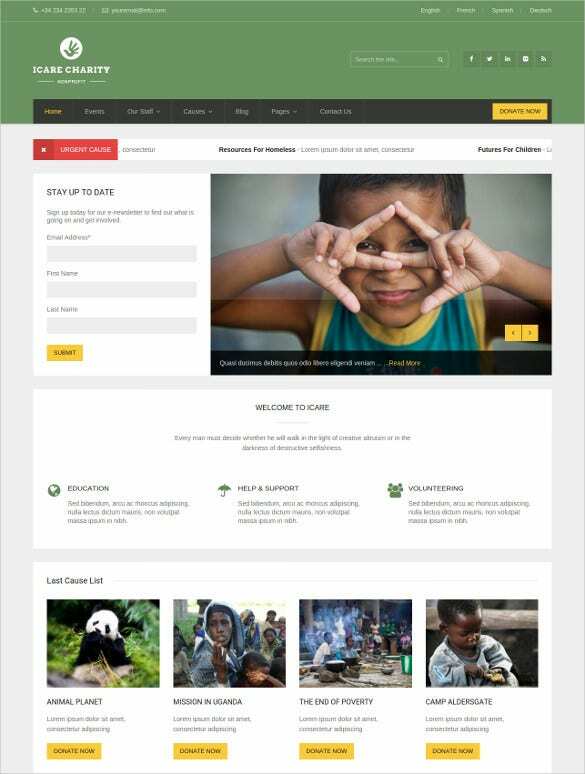 With the different charity themes, you can choose one, which can work well with your project.You May also Visit Vintage WordPress Themes. 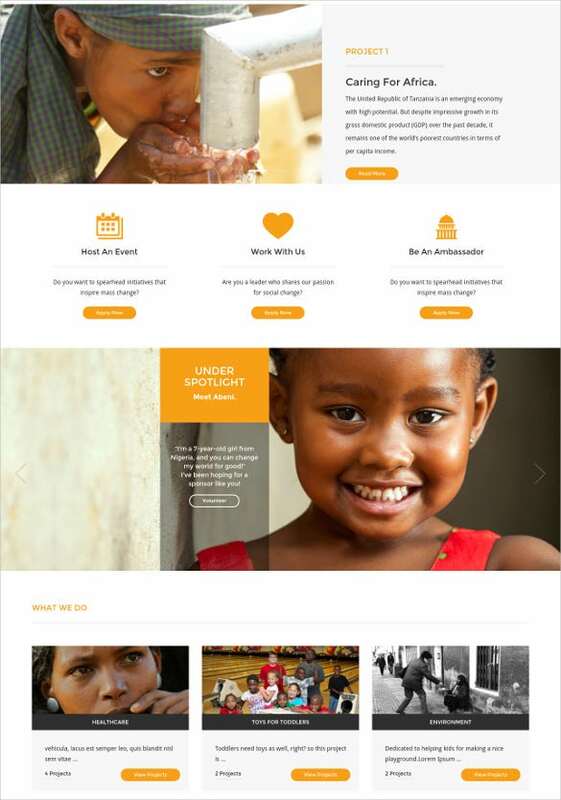 For designers that want to renovate existing charity portals, the World Charity WordPress is their best bet for the cause. Here’s why. 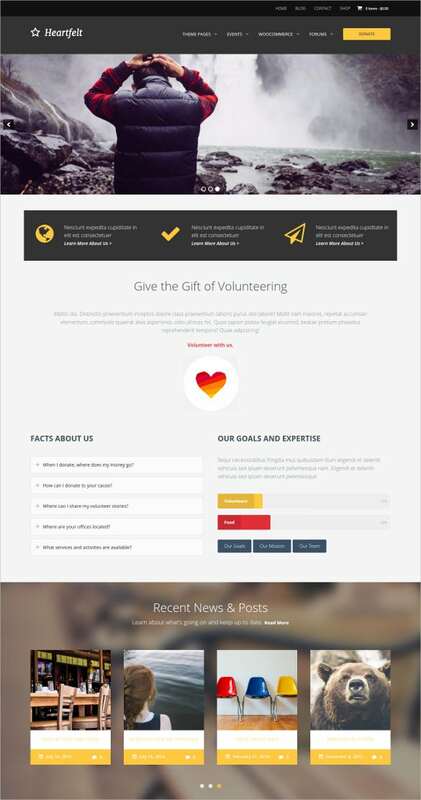 The theme is utterly feature-rich and stacked with some amazing options which will more than just help give your charity website the makeover it needs and you want it get. 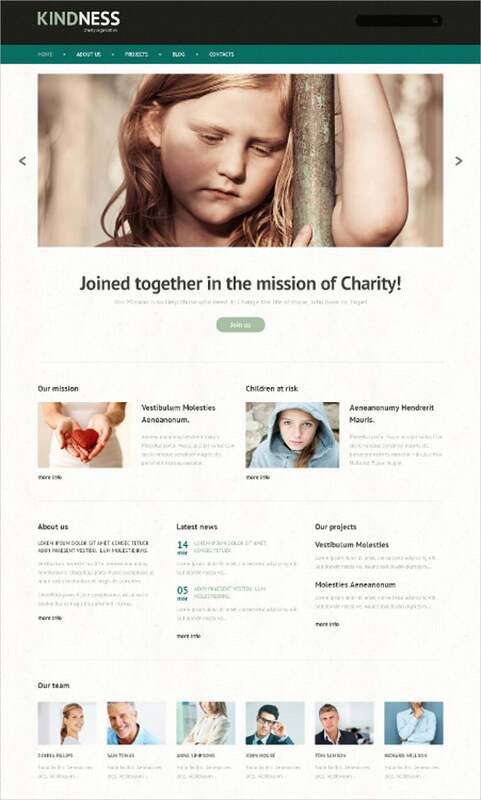 Planning to create a blog for the charitable organisations or the NGOs? 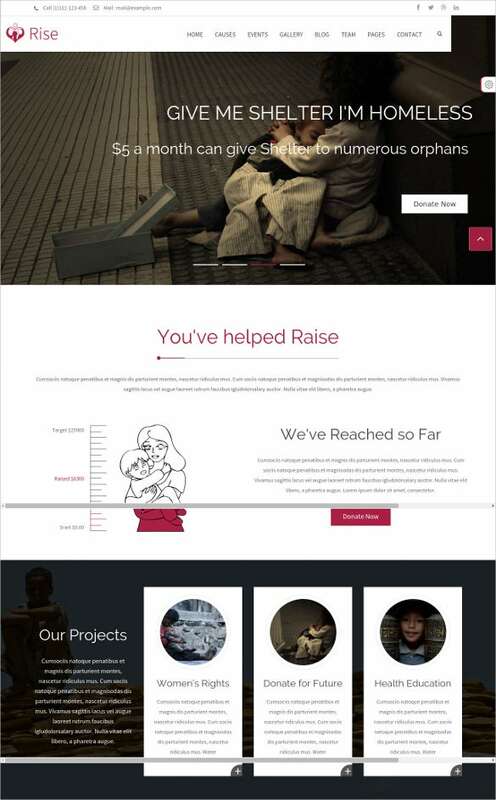 Use the Non-Profit Charity WordPress Theme to design your blog. It includes features like retina ready images, carousel sliders, embedded audio and video options, simple admin tools, mobile browser support, 24/7 support and demo content for easy use. 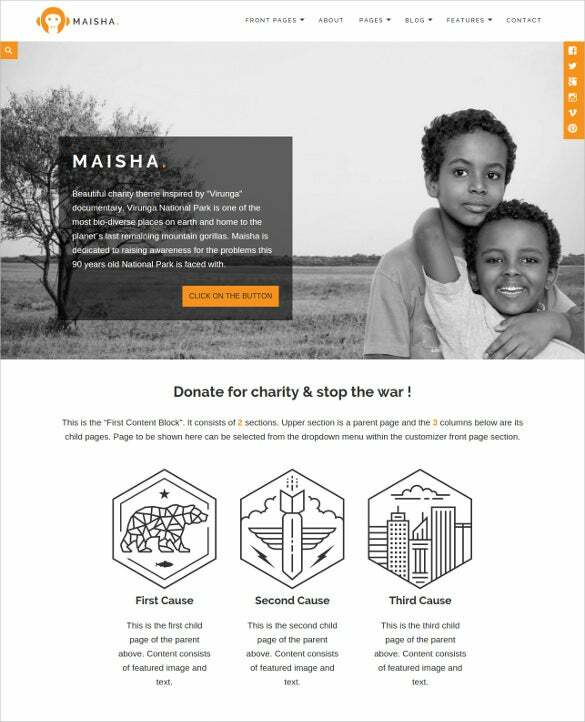 Creating a donation-based website with Responsive Charity Plus WordPress Theme can help to manage the campaigns brilliantly. 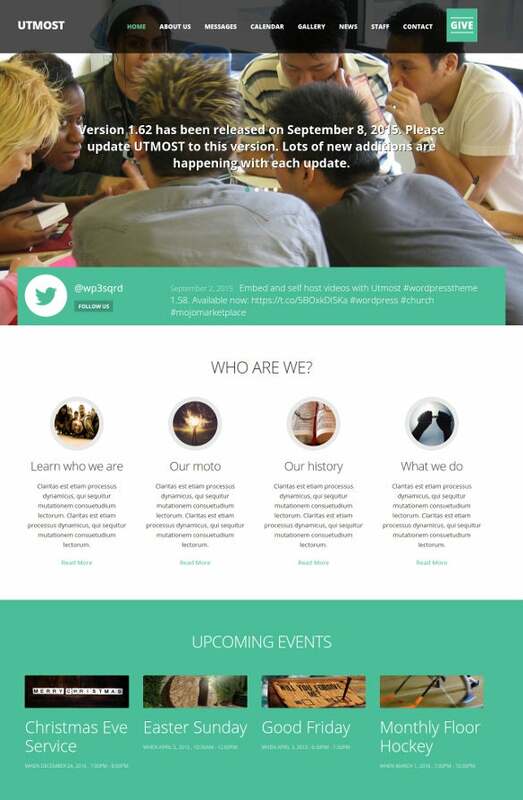 It salient features include but not limited to fully responsive layout, plenty of customization options supported by Cherry framework, Bootstarp support, numerous short codes, retina ready images, sliders, headers, social media integrated options, SEO friendly content etc. 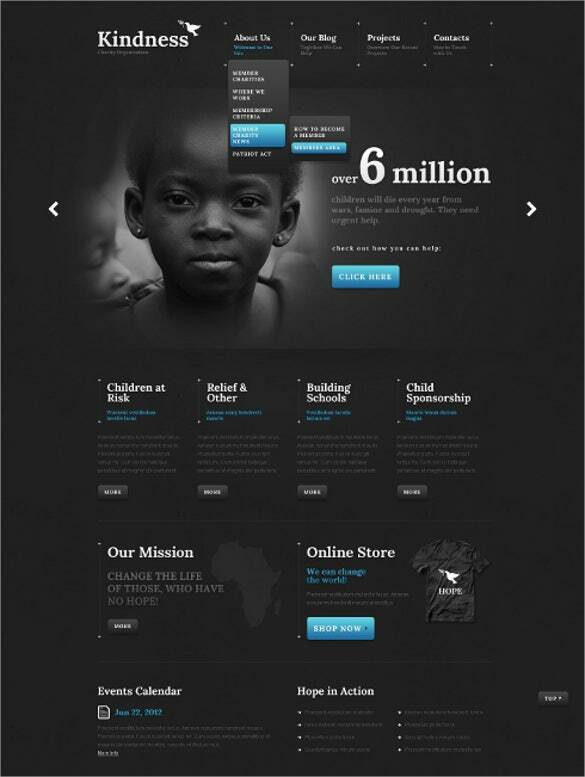 Ever thought of developing a charitable website? 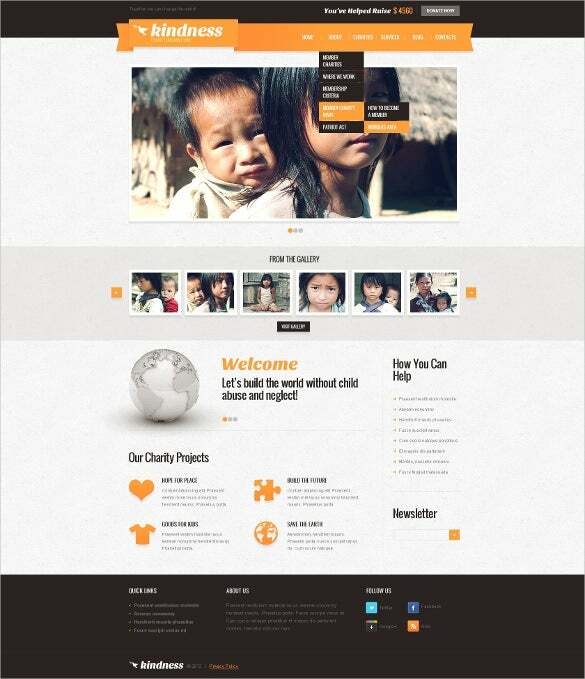 Try the Hungry Charity WordPress Theme which comes with some advanced website features like 100% responsive layout, multiple post formats, support and style for WooCommerce plugin, plenty of shortcodes, widgetized pages, Soliloquy slider plugin with multiple options of headers and footers, responsive menu options etc. Join the world to fight against racism. 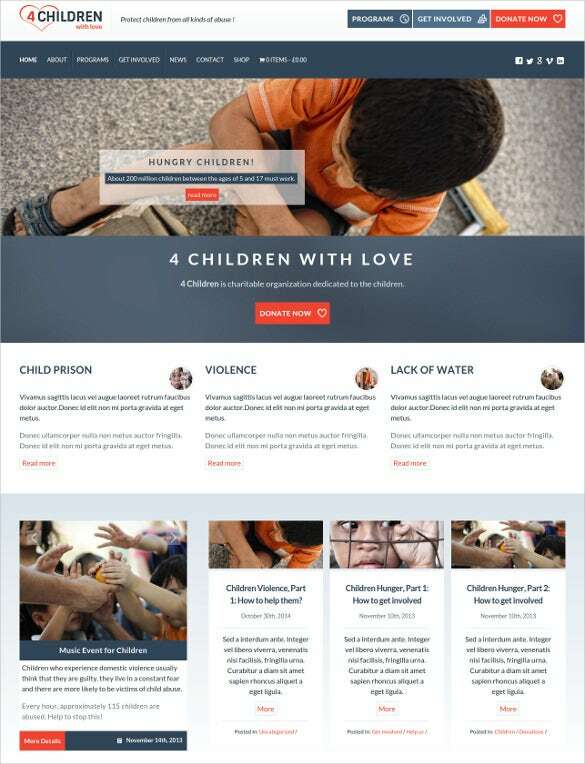 Create your own website with Dark Children Charity WordPress Theme and attract the similar-minded people to join the campaign. It features HTML coding with bootstrap based framework, sliced PSD, advanced theme options, different gallery scripting, SEO friendly features, plenty of scope for documentation and complete tech support. 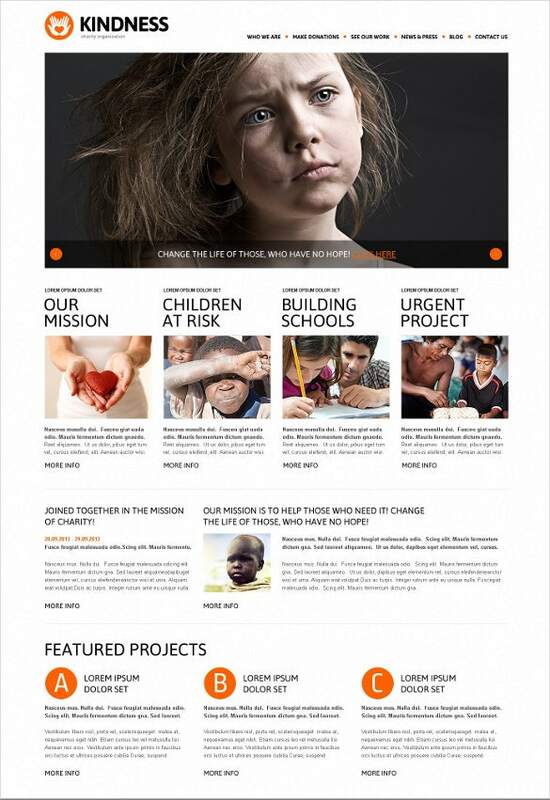 Best suited for churches, political organizations, Charity, NGO, fund-based schools, – Children Charity Foundation WordPress Theme is a reliable name. 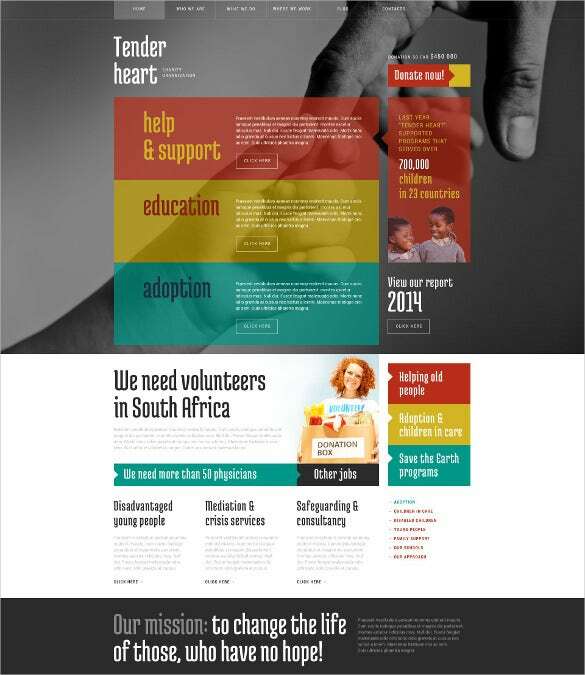 It can collect automatic donations, responsive design layout, progressive bar, CPT and widgets ready features, multilingual support, SEO friendly features, plenty of colour schemes, custom sharing buttons with social media integration and much more. 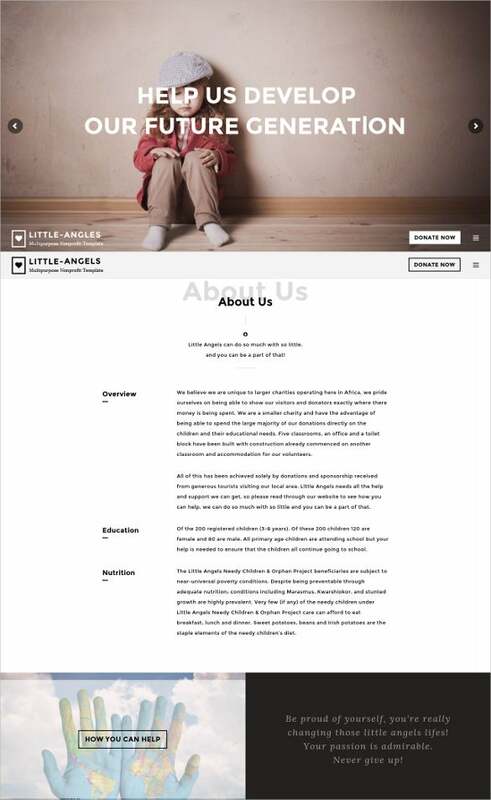 Create a minimalist layout with Empathy Charity WordPress which has touching imagery pictures, retina ready images, fully responsive layout, SEO friendly features, cross browser compatibility, for an exclusive website aimed for families who want to adopt kids. Neat icons, intuitive contact form and simple admin tools make it easier for usability. 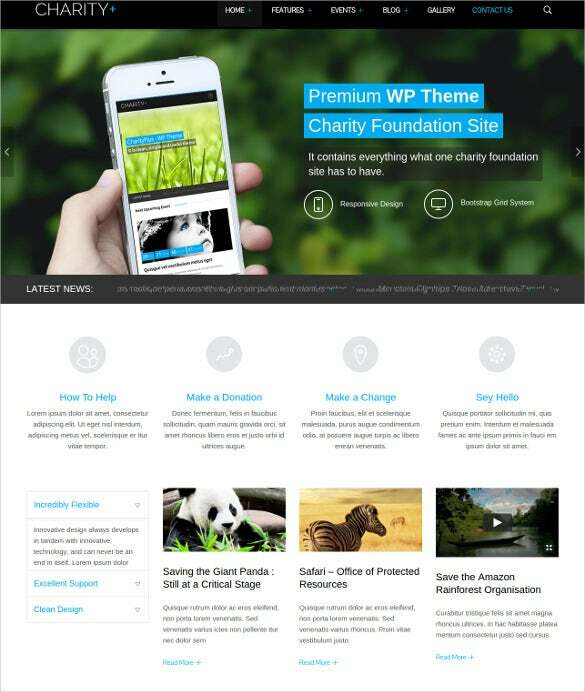 For creating non profit or charitable educational organizations, Charity WordPress Theme is a trusted name for any discerned designer. 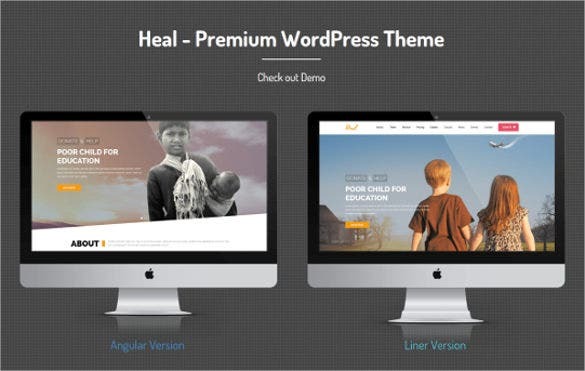 Important features of these templates include totally responsive layout, bootstrap based framework, SEO friendly features, multiple customisation schemes, plenty of short codes, cross browser compatibility, smooth parallax scrolling sections and much more. Raising money for any donation or for any NGO based work needs to be done in a professional way. 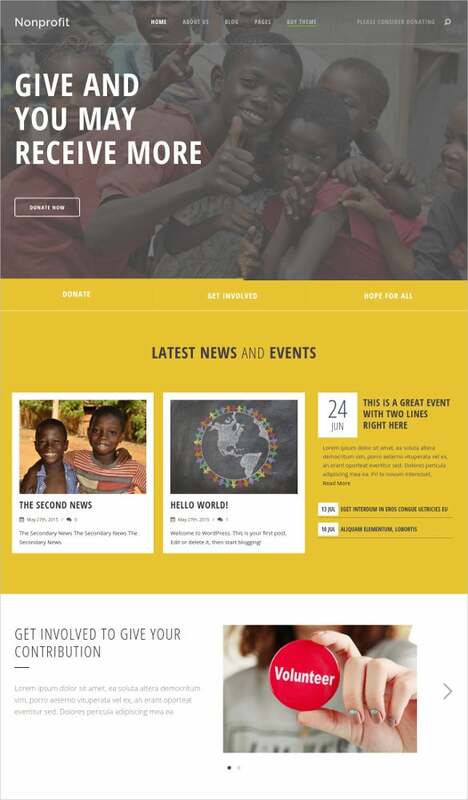 This is why NGO Charity WordPress Theme is a trusted name to create the premium websites for charity shows or donation-based organisations. With fully responsive designs, SEO friendly content, retina ready images, cross browser compatibility, these templates can get things done in the right way. Whether you want to raise money for a course, or want to help other people through donations, you are able to get things done the right way and in a professional manner. 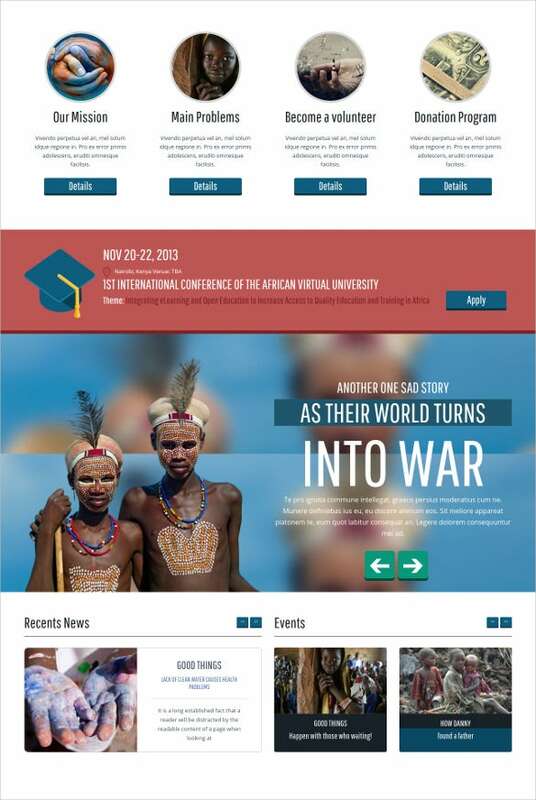 You can get a design with clean, SEO ready, flexible, and fully responsive design, which can work on mobile devices. 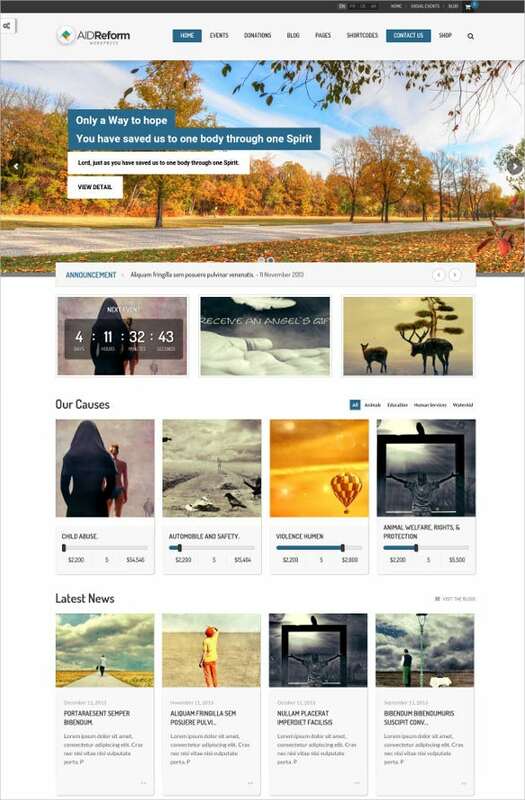 These themes also come with customization options in order to enable you to modify their look and add or remove some of the features. 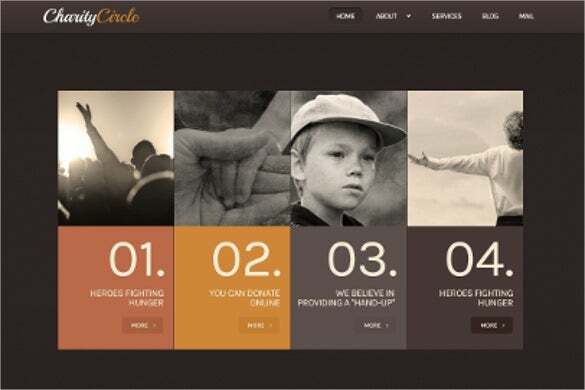 NGOs can also use these themes to reach their audiences and show their efforts to help the community. You can start your own charity project and reach donors who are willing to contribute through charities. 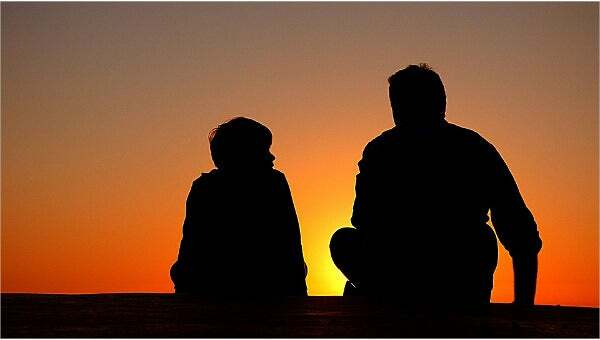 There are people with open hearts of giving but if you cannot reach them through platforms like websites, they may not know that you have a charity on course. 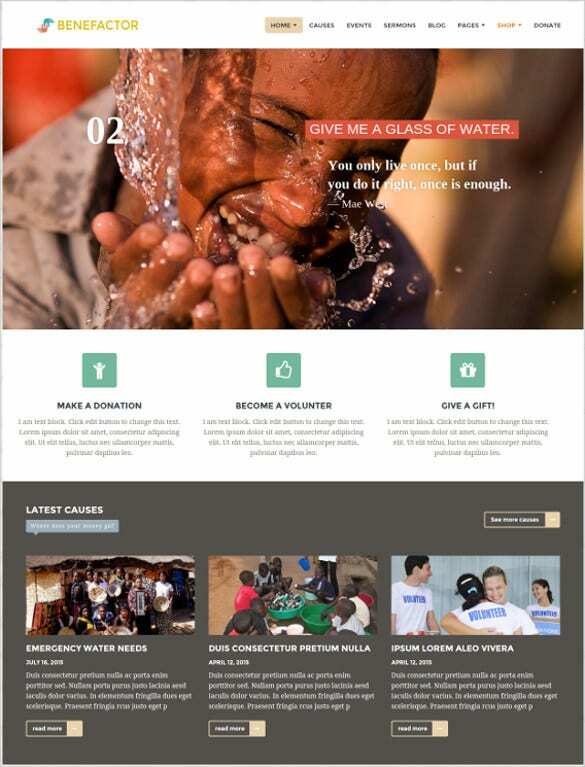 Download your charity WordPress themes and discover how people have been touched by the power of giving.You May also Visit Charity Drupal Themes.